The Long Beach City Council voted to incrementally raise the minimum wage in the city to $13 an hour by 2019. The council voted 6 to 2 for a plan that would raise the minimum wage to $10.50 as of Jan. 1 2017, $12 the following year and $13 by 2019. The council also voted on Tuesday — again 6-2 — to commission a study to assess the impacts of a new minimum wage on the economy. 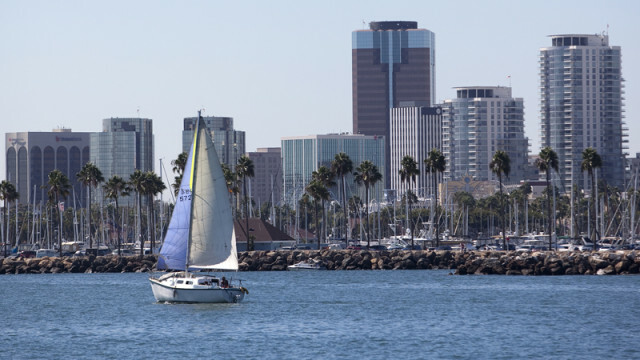 If the study finds the city’s wage law to have had salutary effects, Long Beach’s minimum wage would rise to $14 in 2020 and to $15 in 2021. “The gap continues to grow between the wealthy and the poor, and we continue to deal with the impacts of a growing class of residents living in poverty,” she said near the beginning of Tuesday’s council debate on the minimum wage issue, the Long Beach Press-Telegram reported. The motion approved today gives nonprofits and businesses with 25 or fewer employees a one-year delay on each of the scheduled minimum wage increases. It also included an amendment letting employers pay a training wage worth 85 percent of the minimum wage to interns and other such employees for the first six months of employment, according to the Press-Telegram. The council voted after public testimony from speakers, including labor activists registering their opposition to any potential exemptions in a new wage law and restaurant owners who contended that employees’ tips should count toward compliance with the minimum wage, the Press-Telegram reported. City Attorney Charles Parkin, however, said it is legally questionable whether state law would allow City Hall to craft a law in which tips could be counted as part of an employee’s minimum wage, according to the newspaper. He said he was certain an attempt to write that provision into a law would invite litigation.